Most people share a sense of empathy for loved ones. 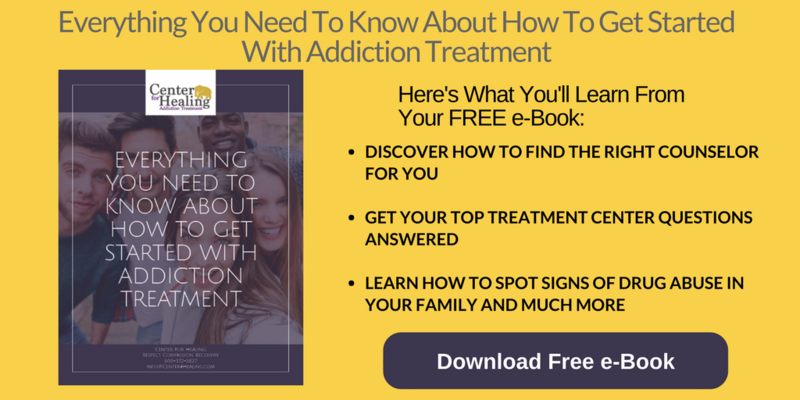 Loving conversation is one simple tactic to use when learning how to help an alcoholic. They don’t want to feel judged. However, they will likely be a little more understanding in recognizing the effects of alcohol as it impacts the ones they care about most. An alcoholic often times doesn’t see the impact of their drinking beyond themself. Helping them to see how it makes others feel and react can sometimes help them understand they have a problem that needs attention. It is important that this message is delivered in a loving way. Attacking someone struggling with addiction can make them feel defensive and push them further away. They need to understand that the motive behind your help comes from a place of genuine care and love for them as a person. It is often easier to recognize the signs of alcohol abuse from the outside looking in. An alcoholic does not always realize the severity of their addiction and the costs that can be associated with it. The use of alcohol in itself is not illegal. However, abusing it can lead to costly ramifications. While under the influence of alcohol, a person has impaired judgment and delayed motor skills. This can lead to driving under the influence, putting the individual and others at great risk of critical danger. In addition to the legal consequences, it ultimately can end with the loss of life. Alcoholics also miss important commitments and events due to this impaired judgment. Too much of this irresponsibility can cost someone their job and relationships. Alcohol abuse can ultimately leave a person alone and penniless. It can truly cost a person everything. It is not uncommon for someone dealing with alcoholism to have some legal issues. While this is not necessarily a given, it is also not rare for the two to go hand-in-hand. One way you can help an alcoholic dealing with legal concerns is to encourage them to seek professional treatment as courts will look highly favorable on someone attempting to get help. Judges commonly offer reduced sentences and rewards for individuals that are actively enrolled in rehabilitation programs for alcohol abuse. It shows initiative on behalf of the person to make a change for the better, and that always looks good in the eyes of a judge. Words are powerful. We already mentioned that one of the most important things you can do when learning how to help an alcoholic is to reach out with love. Passing judgment or showing anger will never help the situation. Those struggling with alcohol need to feel loved and encouraged. Educate yourself on the effects of alcohol, and try to develop some realistic expectations. 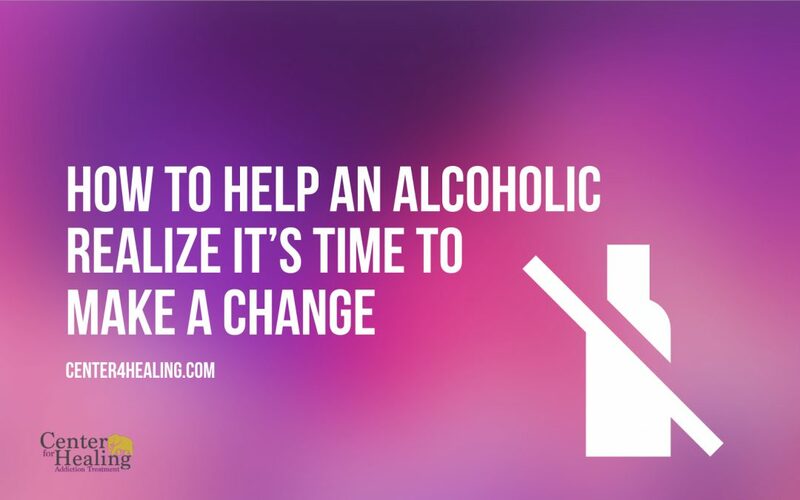 It is not a good idea, however, to encourage an alcoholic to just give it up “cold turkey.” Alcohol withdrawal can result in serious side effects and is best to take place under the supervision of medical professionals that can provide a controlled environment and medical attention if needed. Confronting the problem is important, but it needs to come with support and love. Offering a specific place to seek treatment and educational materials shows the individual you truly care and took the time to learn how to help. At the Center For Healing we can provide you with the resources necessary to learn how to help someone struggling with the effects of alcohol. 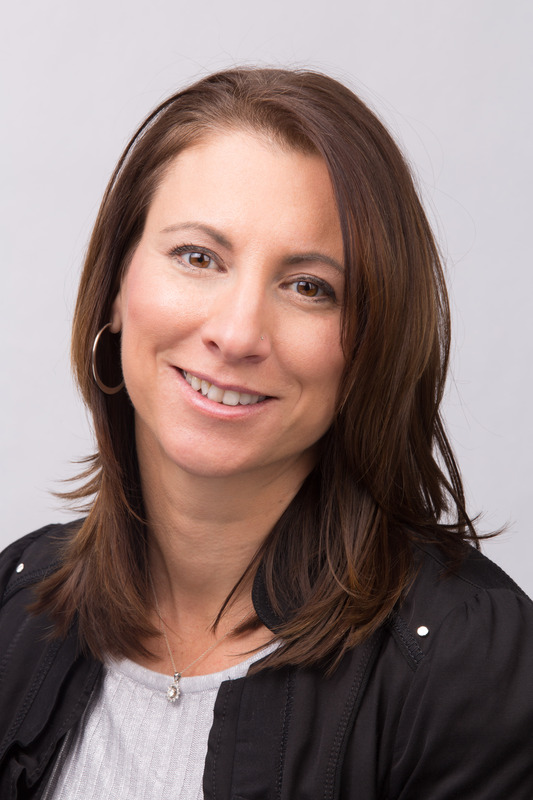 We also have a team of professionals available to answer questions and provide guidance to help each person seeking help walk boldly into a better future.